Shuffleboard Social, all ages welcome! 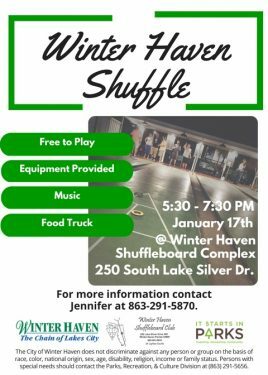 January 17, 2018 the Winter Haven Shuffleboard Club and City of Winter Haven our hosting the Winter Haven Shuffle from 5:30 – 7:30 p.m. Shuffleboard equipment will be provided, free to play, music and a tasty food truck. This is a fun night out no matter how old you are. 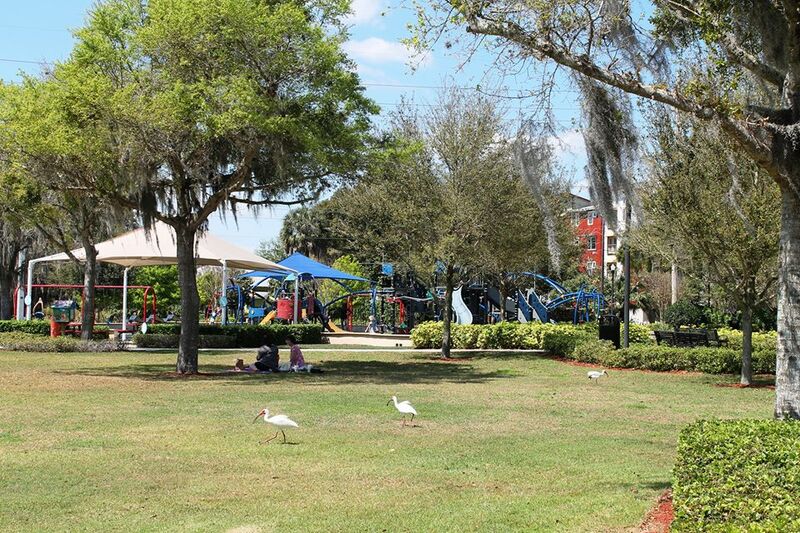 For more information or interest in being a food vendor at one of our socials contact Jennifer at (863) 291-5870.